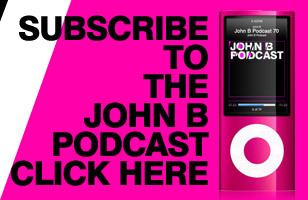 All Episodes of the John B Podcast now on Soundcloud! 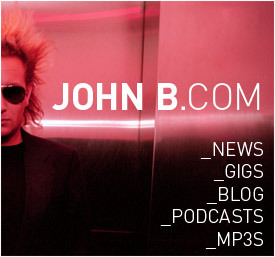 It's taken a while but we now have all the past episodes of my podcast up on Soundcloud! 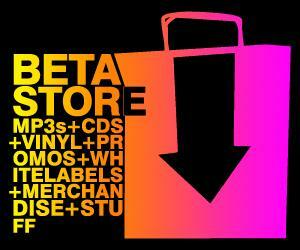 This means you can stream them straight from the website without having to download the whole file, or use iTunes etc. My podcast is now every week too! Has been since around November as I also do a version with different talking for Radio Record in Russia who broadcast it nationwide, in around 120 different cities in Russia! SPASIBO!